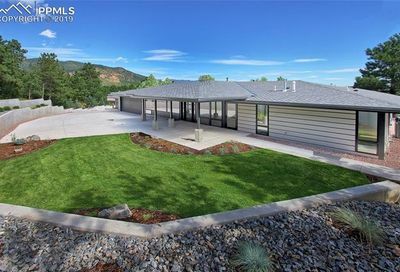 Southwest Colorado Springs Homes for Sale | Newest Listings! 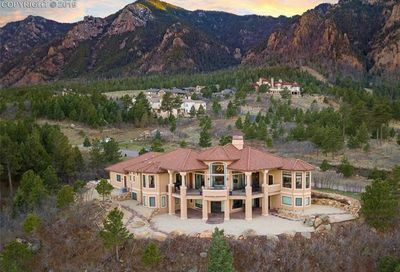 Southwest Colorado Springs homes for sale are located in the Cheyenne Mountain #12 attendance area. 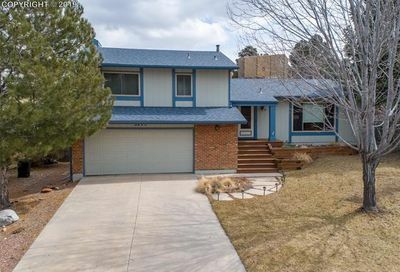 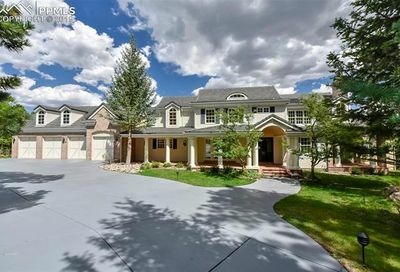 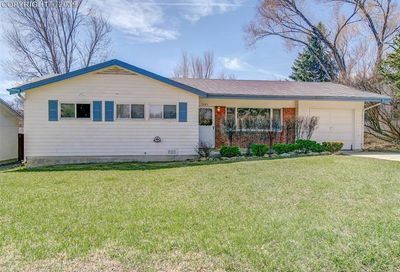 Homes for sale in Southwest Colorado Springs (Broadmoor area) tend to be single family homes on larger lots, with smaller and more affordable homes in the eastern part of the area closer to Ft. Carson army base. 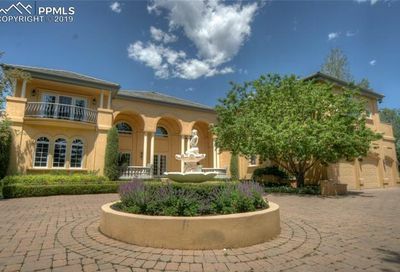 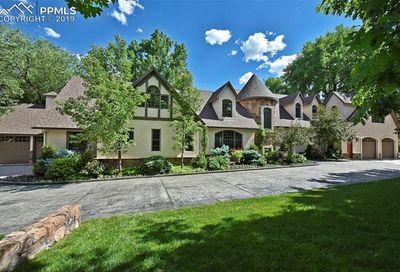 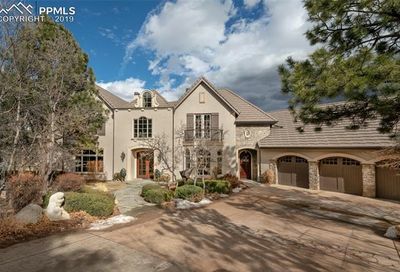 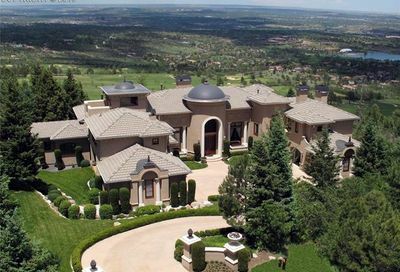 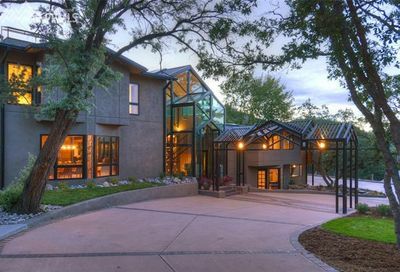 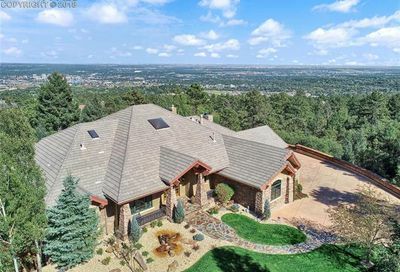 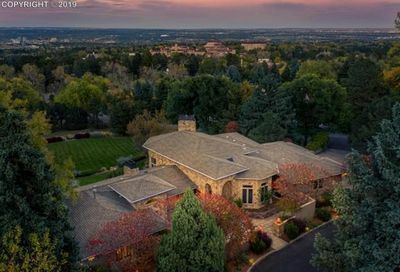 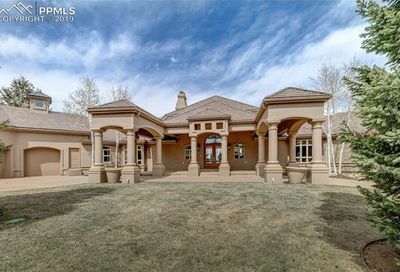 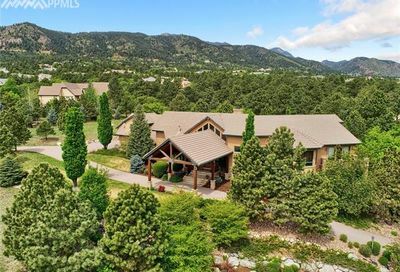 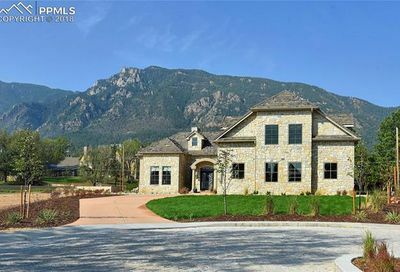 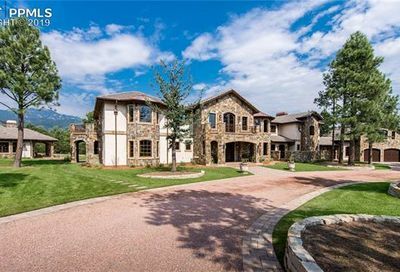 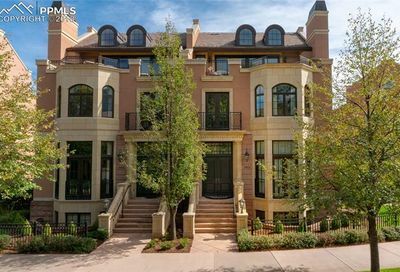 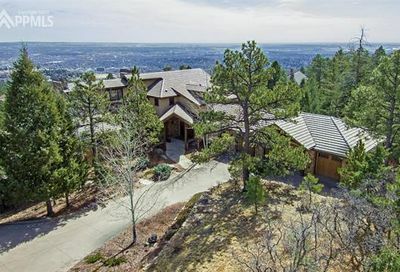 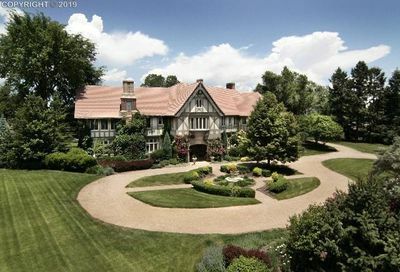 Many homes for sale have fantastic Pikes Peak or front range views and the homes in the hills behind the Broadmoor Hotel have amazing city views as well.